The company plans to launch the new Ciaz on August 20. 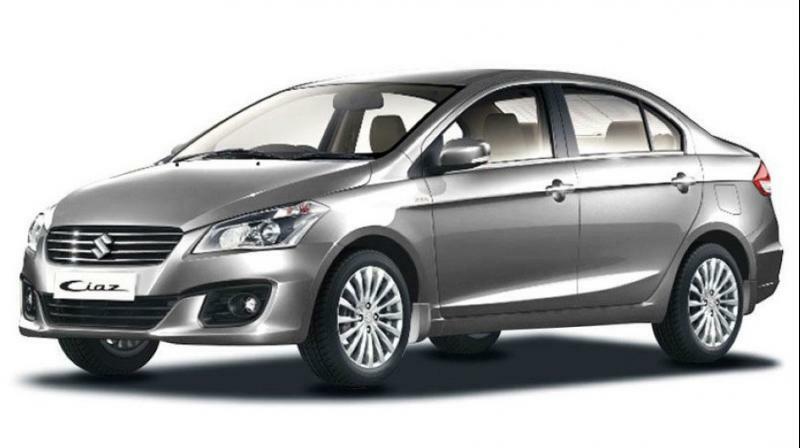 New Delhi: Maruti Suzuki India (MSI) on Thursday said it will start accepting bookings for the updated version of its mid-sized sedan Ciaz, from tomorrow onwards. The company plans to launch the new Ciaz on August 20 and the model would continue to be sold from the MSI's Nexa network. The new Ciaz can be booked with an initial payment of Rs 11,000 at any of the 319 NEXA showrooms, MSI said in a statement.